The 5 CEU course includes BLS for Providers and Infection Control Training. These courses can be taken separately. A total of 5 CEUs will be awarded by the Academy of General Dentistry. This course is designed to satisfy license renewal requirements by the SC Board of Dentistry. This half day course is currently available onsite for offices of 5 or more students. BLS For Healthcare Providers course with 2 year certification through the American Safety & Health Institute. Students learn how to recognize a life-threatening emergency, how to provide basic life support and what to do in case of an airway obstruction or choking. 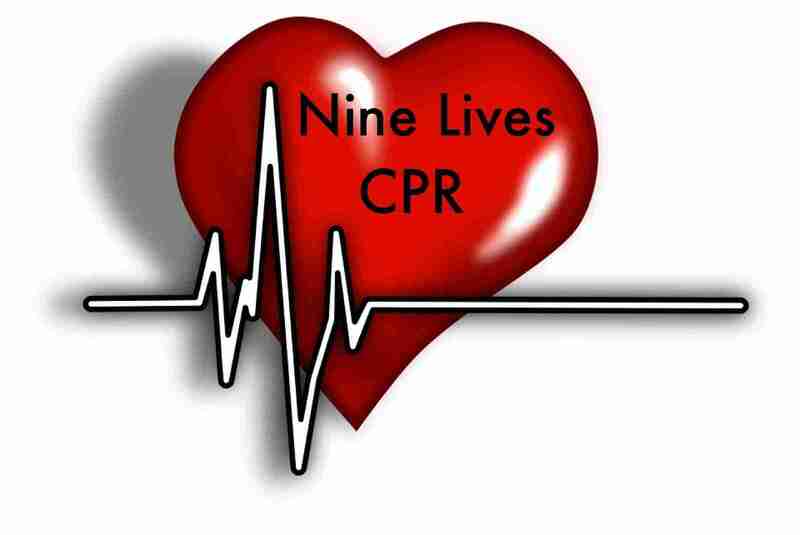 Nine Lives Courses follow all American Heart Association Guidelines. Individuals in the healthcare or professional rescuer field that are required to have professional-level basic life support training.